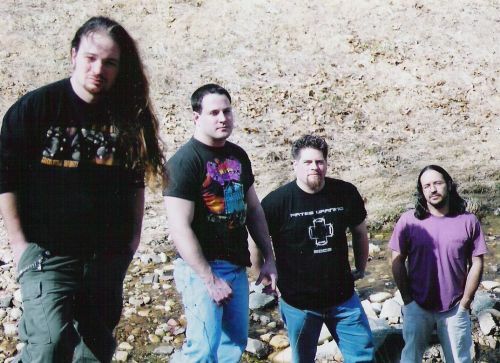 Originally formed under the name Excathedra, Psychotogen is a brutal, technical, ferocious and skull-smashing death metal band that has been around the Baltimore, MD scene since the late '90s. Psychotogen's direct and indirect influences have ranged from Death to Slayer to Obituary. Psychotogen even offers melodic passages here and there, some of which hint at progressive rock. The band was formed in 1999, when drummer Chris Pernia (formerly of the East Coast band Pessimist) joined forces with guitarist Mike Baron. After a few years, some more Baltimore-based headbangers came on board, including bassist Tony Pernia and guitarist Jeremy Grande. The band started calling itself Excathedra. That original lineup recorded a demo and played at the Milwaukee Metal Fest in 2000. Baron left the band during the fall of that year, and Excathedra officially changed their name to Psychotogen. 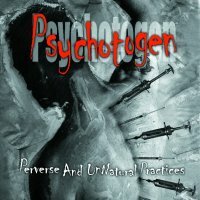 In 2001, the band recorded their first full-length album, Perverse and Unnatural Practices, which was released independently on Bring Out Your Dead Records. In 2002, they changed labels to Crash Music, which remastered and reissued Perverse and Unnatural Practices. 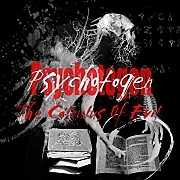 Crash Music released Psychotogen's second official album, The Calculus of Evil, in 2003. 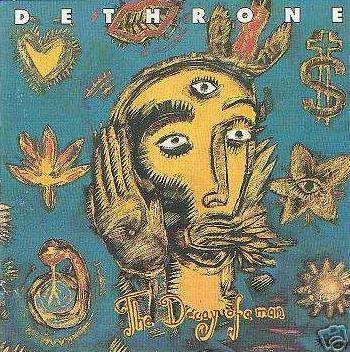 On that CD, the band's post-Baron lineup consisted of Mike Harrison on lead vocals, Tony Pernia on bass, Jeremy Grande on guitar, and Chris Pernia on drums and keyboards. Psychotogen split up soon after.